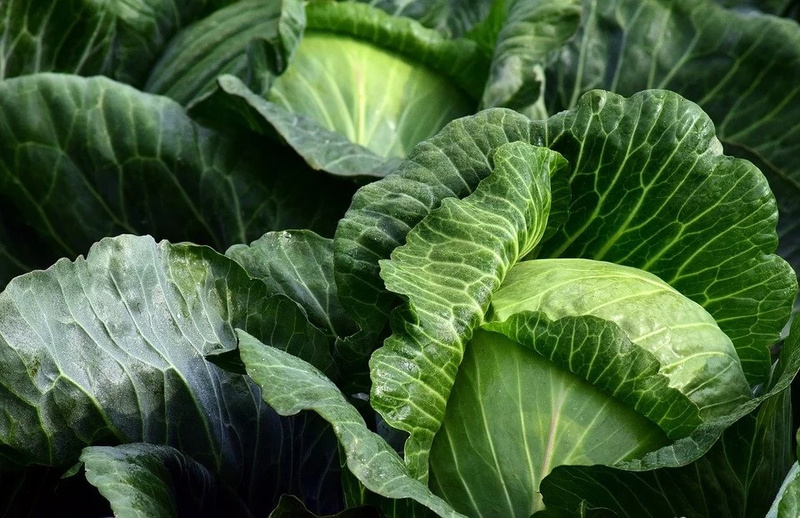 You may only think of cabbage when you actually see it on your plate, but the truth is that the vegetable has many uses. It’s full of different antioxidants making it great for your skin and offering many other health benefits. Cabbage is a vegetable that is full of nutrients including vitamins, iron, and potassium and is worth working into your daily diet. 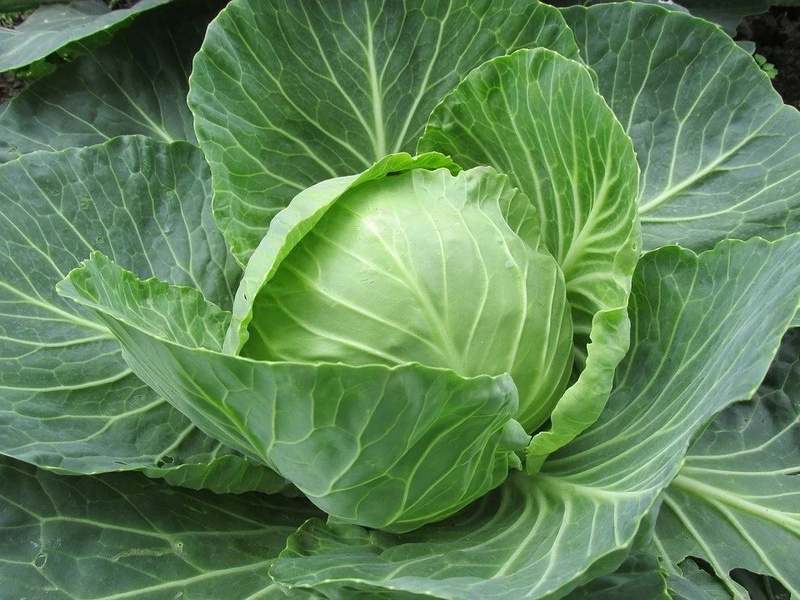 #1 Green Cabbage: very common and generally added to food and salads. 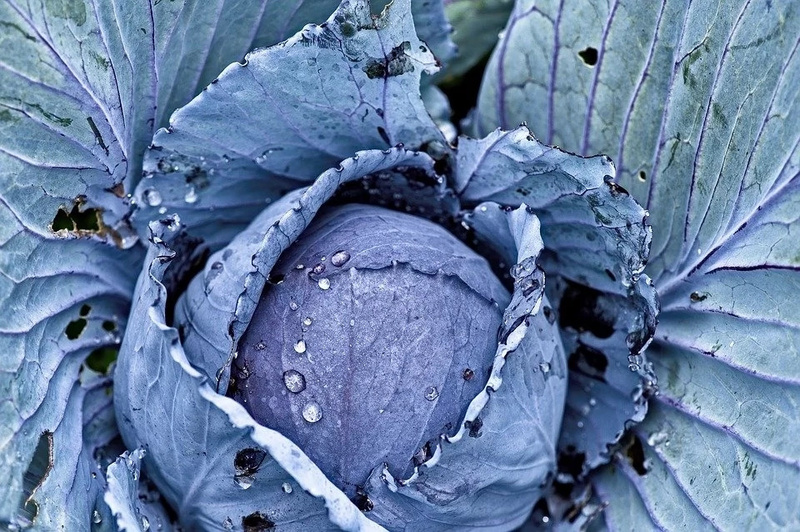 #2 Red Cabbage: spicier in flavor and higher in nutrients than green cabbage. #3 Savoy Cabbage: darker green with bigger leaves often used to make wraps. #4 Bok Choy or Wombok: Chinese cabbage of paler green with an oval shape. 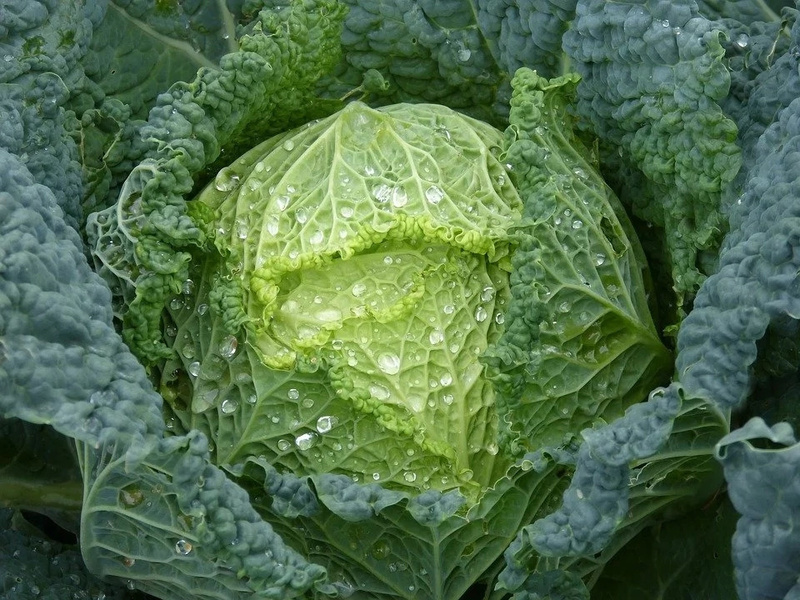 Remove cabbages outer leaf, wash it and leave it to dry. Use a rolling pin to release the leaf’s juices. Wrap the leaf in foil, put in oven to warm for a few minutes. 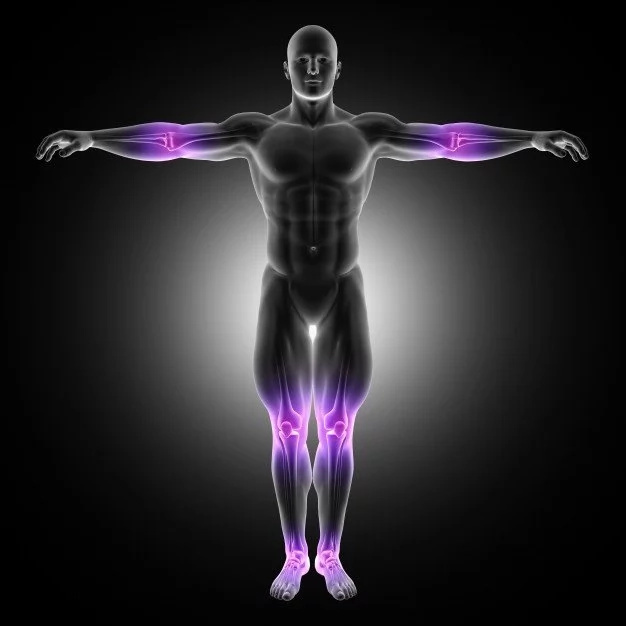 Apply to the area where you have joint pain, securing it with bandage or gauze. Leave on for about an hour, then remove. Repeat process two or three times per day. You can also use the cabbage leaves as cold presses if you keep them in the refrigerator. 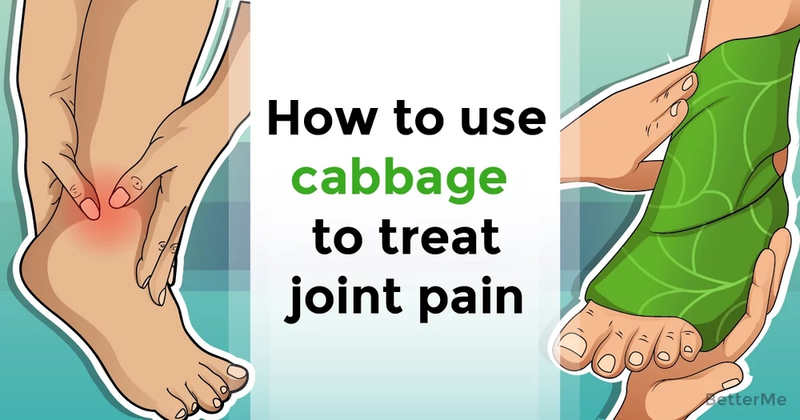 Try this natural, quick way to relieve your joint pain.